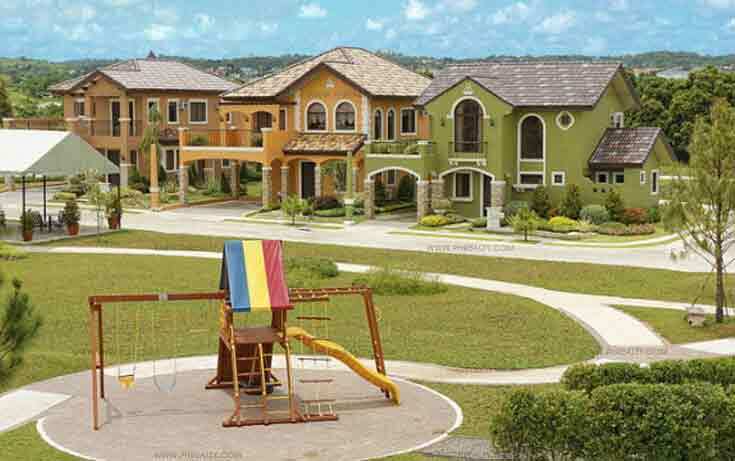 Valenza is an Italian-themed residential community developed by Crown Asia, a subsidiary of Vista Land. The development is strategically located in a place where residents get to enjoy the benefits of living in an Urban location without all the disadvantages. Valenza is located in Sta. Rosa, Laguna. 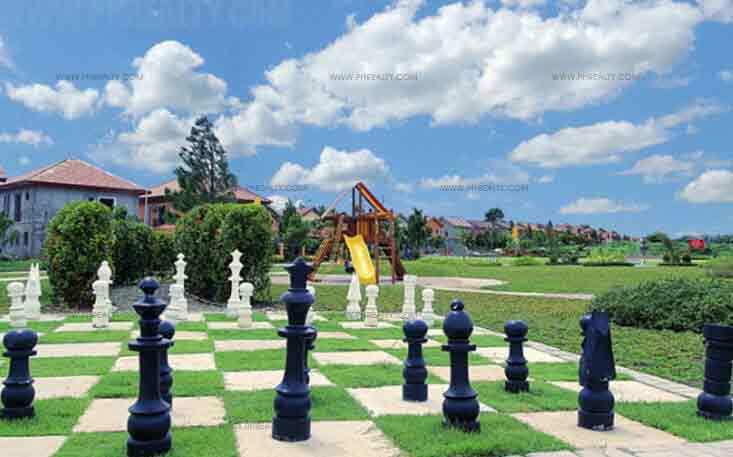 The development is ideal and accessible to schools, hospitals, malls, and other commercial establishments. 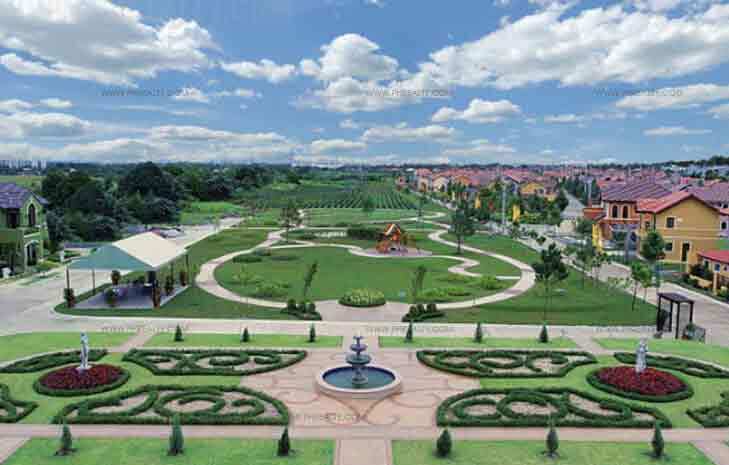 The development is just a few minutes to the South Luzon Expressway and 3 minutes to Solenad in NUVALI. 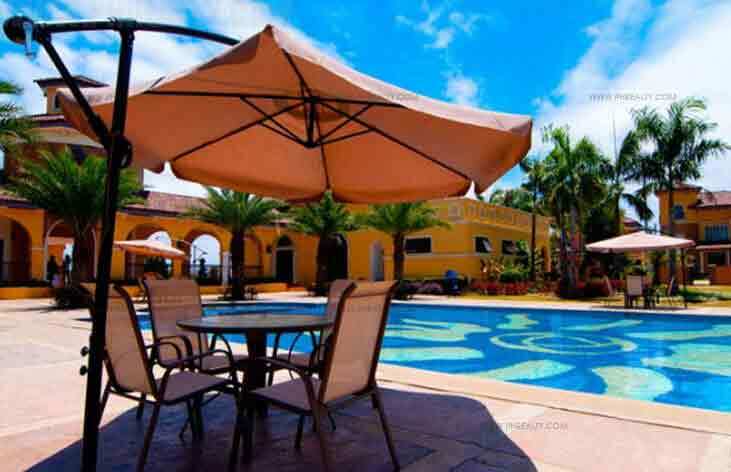 Some of the nearby institutions in the include De La Salle Canlubang, Xavier School, Calamba Medical Center, Asian Medical Center, South Supermarket, Ferbrooks Gardens, and much more. Crown Asia takes the safety of the residents as a top priority and has therefore provided different measures to ensure their safety. The development is gated and has a minimum of 2 security guards per gate. There is a security outpost along the perimeter line and round the clock roaming safety in the development. 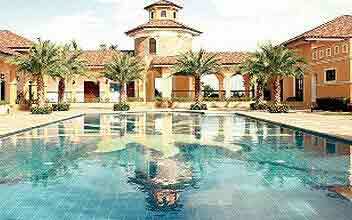 The Village also features different world-class amenities for the convenience of the residents. 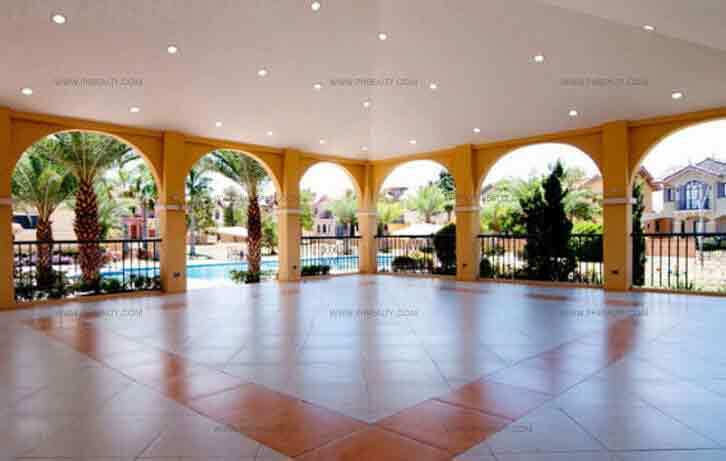 They include a swimming pool, tennis court, basketball court, clubhouse, and much more. 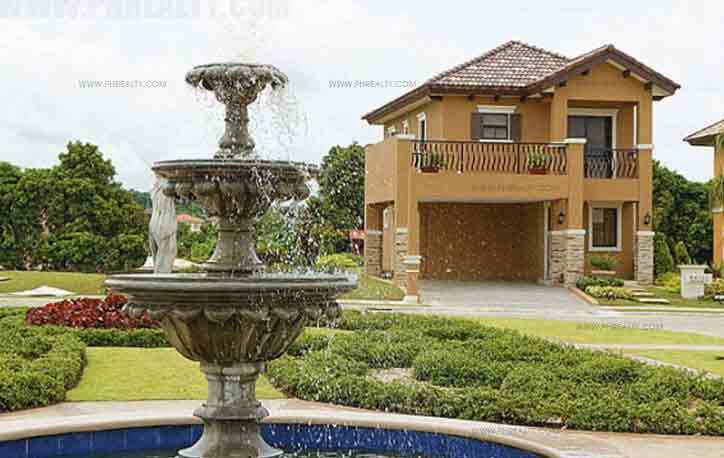 Valenza offers a House and Lot property with different house models that have a unique design to match the taste and needs of the home buyers. 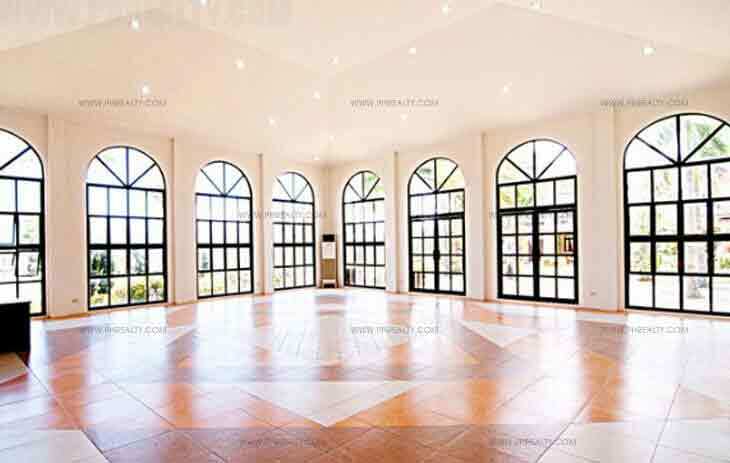 The units have floor areas ranging from 93 SQM to 264 SQM and lot areas that are from 132 SQM to 360 SQM. 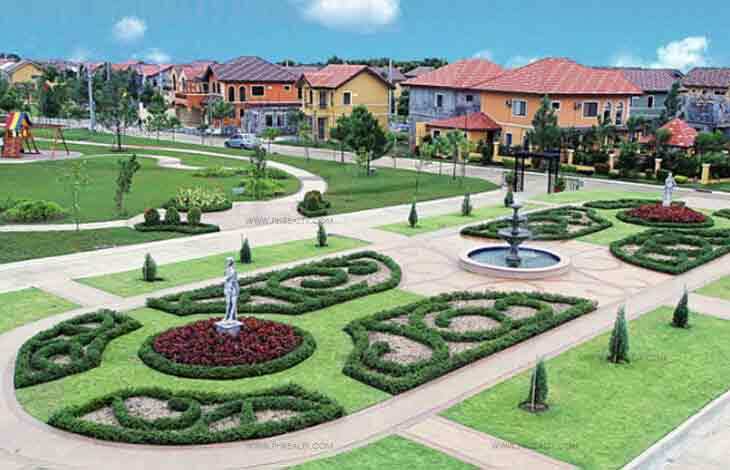 The model houses in the development include Emerald, Llardo, Pearl, Giorgio, Murano, and Sapphire. 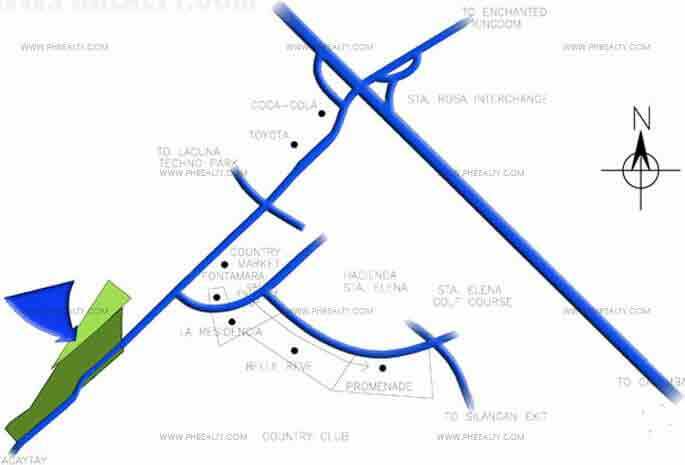 The unit's area is available for a price range between Php 5.8M to 15M.